Caribou‘s most recent album, Our Love, has gotten much acclaim this year, showing up on a number of publications’ Best of 2014 lists. If you’re wondering what Caribou main man Dan Snaith’s favorite albums and songs of the year are, you’re in luck — he was nice enough to give us his lists for both. The same artist tops both his LP and tracks list and you can find out who that is below. As mentioned, Caribou’s latest release is Carl Craig’s “c2’s Set U Free RMX” of “Your Love Will Set You Free” which is out now digitally and will be out on 12″ vinyl soon. 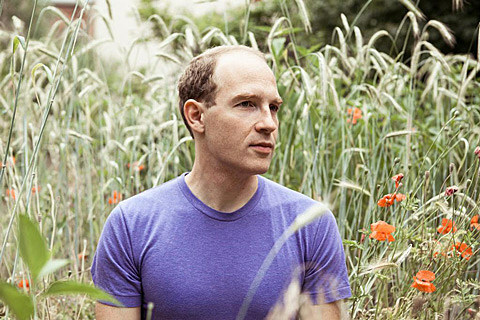 Caribou will be touring the West Coast in February.